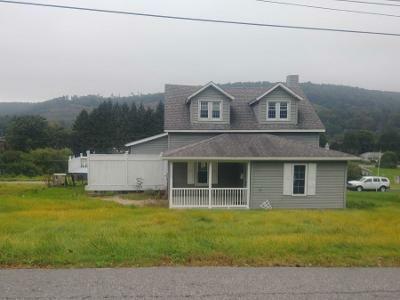 Buy foreclosure homes for sale in Blossburg, PA, right now on Foreclosure.com for up to 75% off market value. 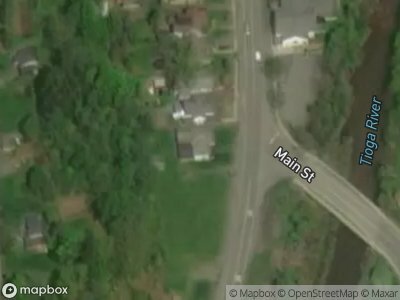 We currently have 2 of the hottest foreclosure deals in Blossburg, PA, of all prices, sizes and types, including bank-owned, government (Fannie Mae, Freddie Mac, HUD, etc.) and many others. Learn how to buy foreclosed homes in Blossburg, PA, with no money down and gain exclusive access to hidden distressed real estate listings in Blossburg, PA, 10 to 180 days before they hit the mass market. Be first with Foreclosure.com — find free foreclosure listings in Blossburg, PA, before anyone else. Blossburg is a borough in Tioga County, Pennsylvania, in the United States. The population was 1,480 at the 2000 census. In 1792 a party of immigrants who were building the Williamson Road from Williamsport, in Lycoming County, to Painted Post in New York under the leadership of Robert and Benjamin Patterson discovered coal within the present town limits of Blossburg. When the group reached the Tioga River, they established a supply camp upon its banks. In 1801, Aaron Bloss moved to Tioga County and in 1802, moved to the area known as "Peter’s Camp". He is considered the first settler of Blossburg. Sometime between 1818 and 1820, Aaron Bloss made the first attempt to found a town by changing the name of Peter's Camp to Blossburg. Blossburg was finally recognized and incorporated a borough in August 1871. The real mining history of Blossburg Coal began shortly after 1810 when David Clemens made the first effort to mine and market coal. Clemens opened a mine on Bear Run between 1812 and 1815, serving only the Painted Post area. There are currently 2 red-hot tax lien listings in Blossburg, PA.